We know the now-disbanded My Chemical Romance, the US alternative rock band, was responsible for giving us hit singles such as the haunting "Helena" and "Ghost of You" as well as the maniacal "I'm Not Okay" and the eccentric "Welcome to the Black Parade". 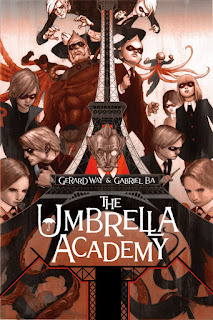 Yet, here is one thing about lead vocalist Gerard Way that many of us are not aware of: He's a comic writer! After winning his first Eisner Award for Best Limited Series Category in 2008 for his debut comic Umbrella Academy, the success is set to be reprised with DC Comics' Young Animal series. 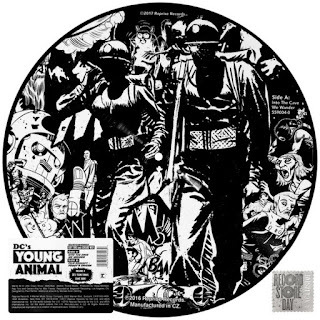 This Christmas, make any My Chemical Romance or Gerard Way fan screaming in joy with this limited edition DC Young Animals Picture Disc and Comic set! First thing’s first: I know Gerard Way was the lead vocalist of My Chemical Romance but what does his background look like? 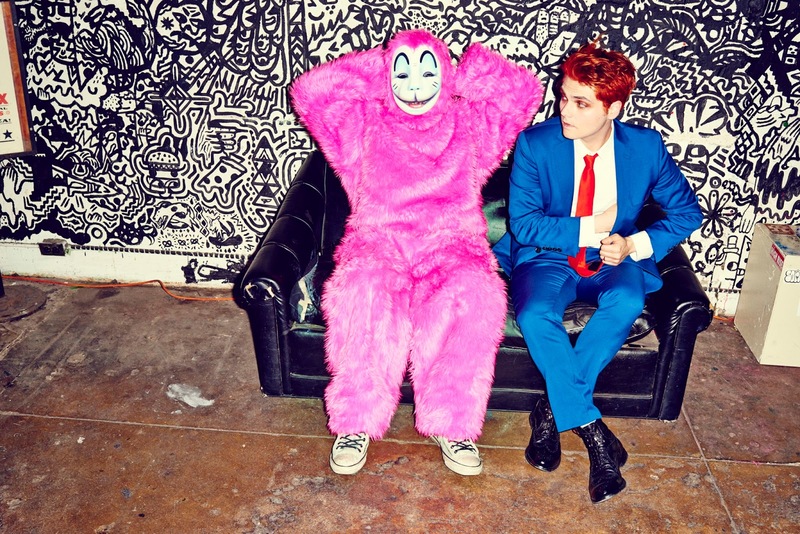 Gerard Way is a musician, an artist and a comic writer who is based in Los Angeles. His stint with My Chemical Romance, a band he founded with his brother Mikey (band bassist), catapulted him to international fame from 2004 to 2013. 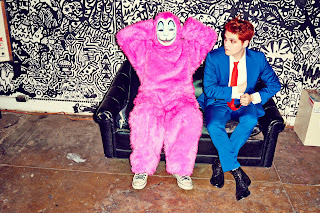 In 2014, Way landed a solo record deal with Reprise Records and dropped his first solo album Hesitant Alien, which was positively lauded by music critics. Before we talk more of the Young Animals, can you elucidate on Umbrella Academy? 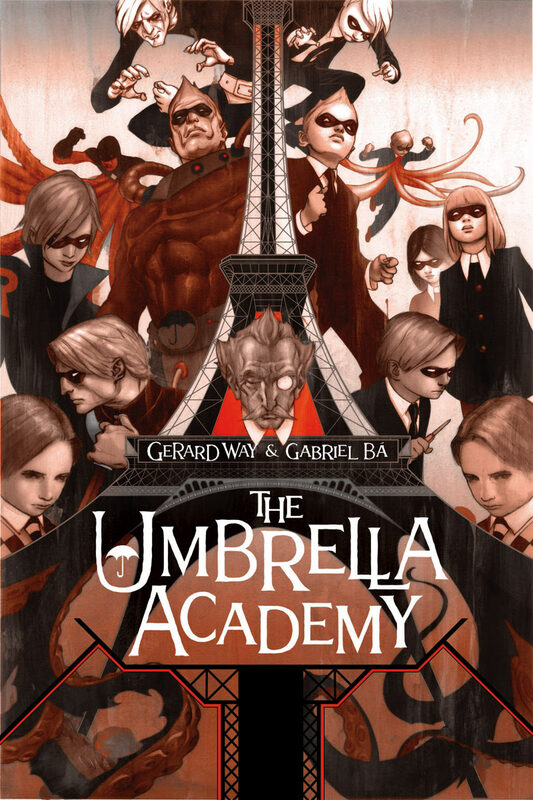 Umbrella Academy was Way’s first comic writing debut for DC Comics. Initially, Way wrote and illustrated the visuals of the comics but for the first issue (Apocalypse Suite), cartoonist Gabriel Ba redrew the art. The plot revolves around an alternate history where US President John F. Kennedy was never assassinated and set in 1977. The characters of the series are made of dysfunctional superheroes who work together to save the world. 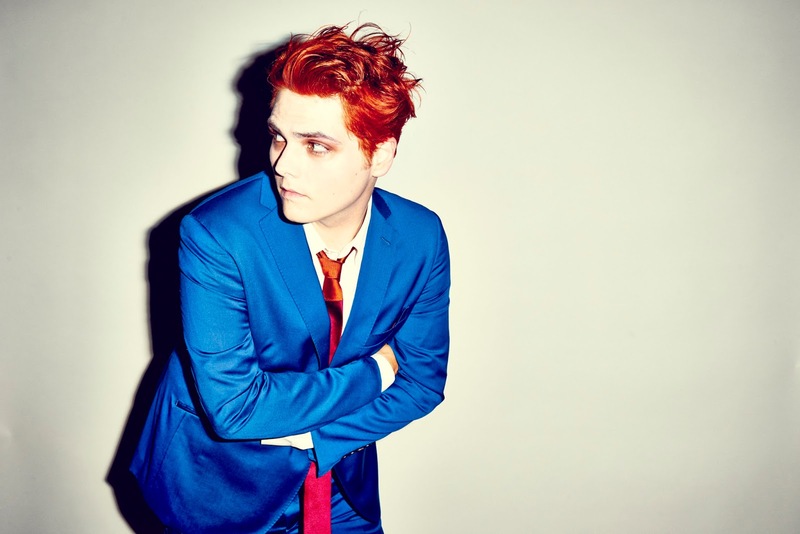 What drives Gerard Way to create comics? One of the reasons why Way turned to art, such as music composition and comics, is because he found it as an effective outlet to deal with his long-time battle against depression, alcoholism and prescription drug abuse. On the other hand, by using music as a way to resolve personal battles, Way has been able to compose deeply personal songs such as the hit single “Helena”, which was written in memory of his late grandmother. What sets Way’s comic apart from other DC Comic series? Gerard Way has a different way of reinterpreting superheroes and this can be seen in his latest work for DC Comics, Young Animal. According to way, having being raised on experimental 80s and 90s takes on superheroes, he sees Young Animal as a place to try new ideas. He would follow the spirit of the books from the past what he wanted to do is to bring them somewhere else. 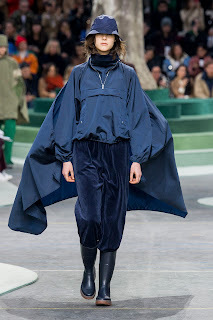 This is by merging fine art and bold concepts with mature themes and strangeness plus lots of heart. What is a Picture Disc? 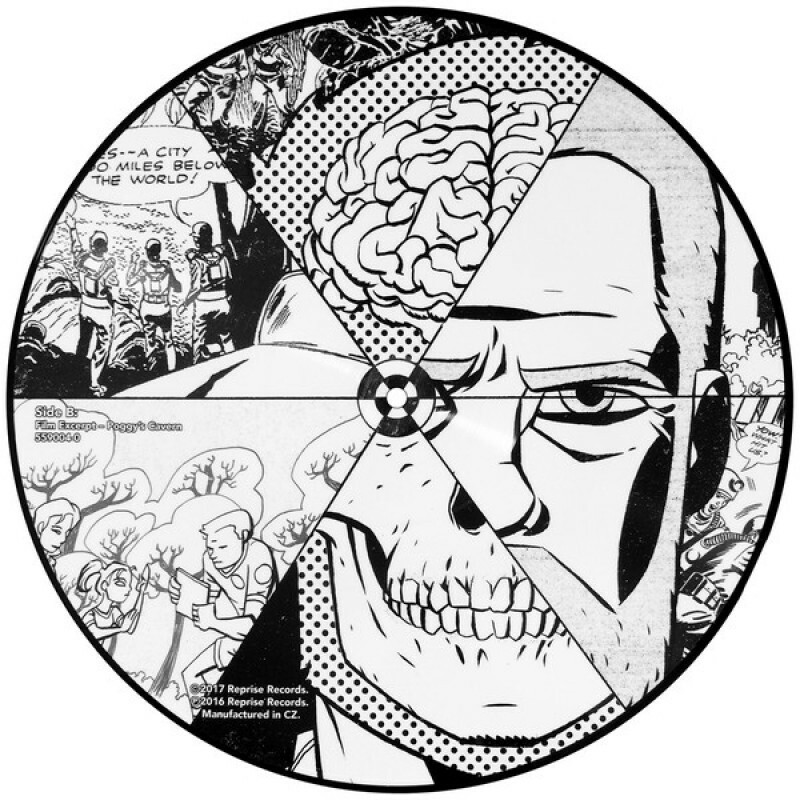 Picture disc is a vinyl disc with images printed on its surface. It has been around since the 1900s and usually released as collector’s items. Just like normal vinyl records of the yesteryears, to play them, you need to use either a gramophone or a turntable. How many songs in this Picture Disc? Only two tracks available – "Into the Cave We Wander" on Side A and "Poggy’s Cavern – a film excerpt" on side B. To play the tracks, you have to turn the sides of the disc on your gramophone or turntable. Can I download the tracks and save it on my computer or my mobile phone? That one we’re not too sure about. Gramophones and turntables, as we know, were created way before computers and smartphones. Nevertheless, who knows if the new version of turntables would allow you to do so! What else do I get with the Picture Disc? Apart from the disc, you will also receive a 40-page comic featuring art from the four instalments of DC Young Adult comics by Way as well as a 1” x 17” poster. My boyfriend is crazy for DC Comics but not rock music. But I’m sure he’ll love me more than ever for this. Is it still on sale? It's still in store but you need to be fast because only 5,000 unit are available! The DC's Young Animal Picture Disc and Comic bundle retails at US$21.98 (approx. RM89.82), exclusive of international shipping fees, applicable import duties and GST (Goods & Services Tax). I need to get it before anyone else. Where can I buy it? This exclusive bundle is only available at GerardWay.com official store (http://store.gerardway.com). Gerard Way’s debut solo album Hesitant Alien (Reprise/Warner Music) is available now in music stores worldwide and as digital downloads on iTunes and Spotify.